Strawberry Creek, Wisconsin’s most important Chinook salmon stream attracts thousands of spawning salmon each fall. While relatively small in size, Strawberry Creek plays a vital role for the Lake Michigan fisheries. The creek is home to the first stocking and egg collection site for Chinook salmon in Wisconsin and continues to be Wisconsin’s primary source of Chinook salmon eggs for Lake Michigan. The Door County Land Trust purchased and permanently protected the 113 acres surrounding this vital salmon stream in 2010 to ensure water quality for salmon and other wildlife. 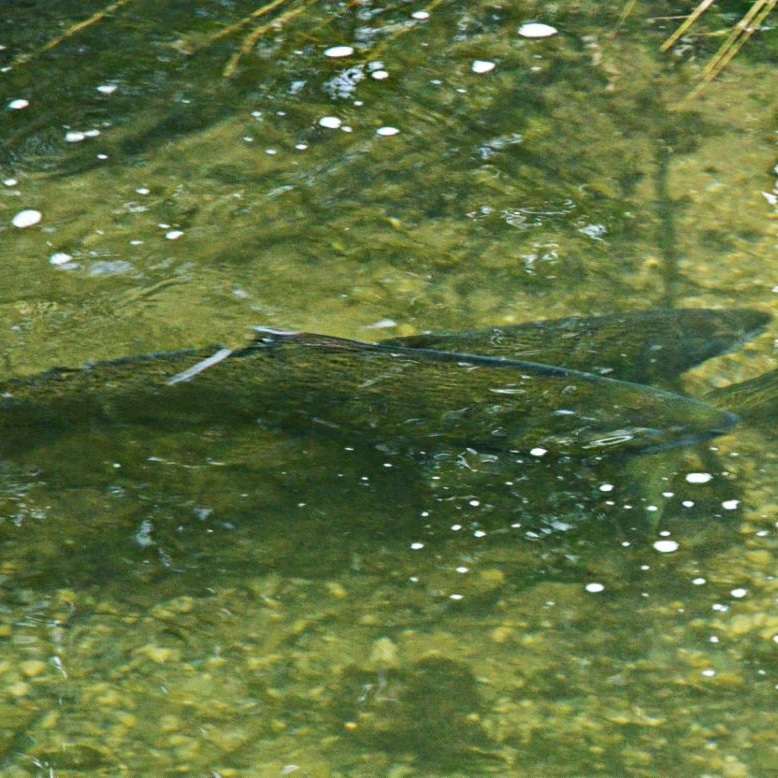 Find out more about the Chinook salmon here.